Honeysuckle trees are favorite garden plants because of their fragrant flowers. They can make your landscape look beautiful and attractive. However, honeysuckles can be intrusive. 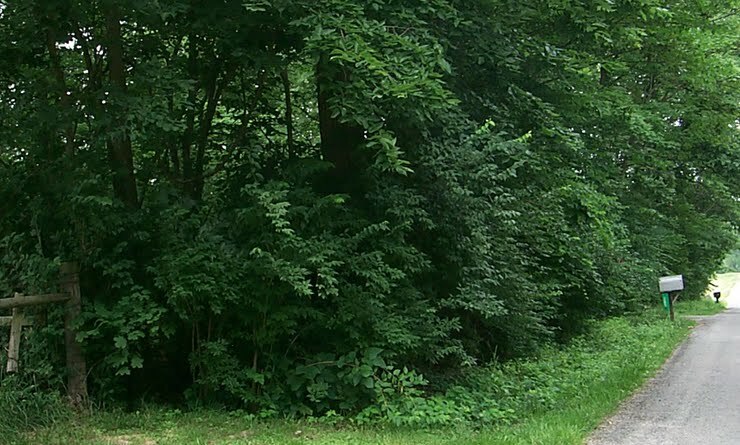 Without noticing it, they can invade other trees as well as other properties in the area. 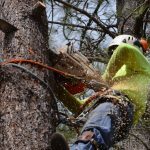 If you see that your honeysuckle tree is being a nuisance in your landscape, it is best to contact a reputable tree service in your area. Mow and Graze Them: This approach works only if the tree is still in the early stage of its life. This is the most convenient approach in removing honeysuckle trees. However, you need to be extra patient in doing this because their vines tend to keep coming back for several years, so you need to repeat the process now and then. Uproot Them: If you don’t want the problem to keep coming back, the best way is to uproot the cause. 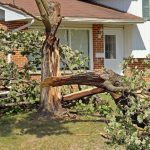 You may require a tree expert to help you do this to ensure that the roots are correctly removed. Eliminating the tree while it is young is an effective way to resolve the problem even before it occurs. Smother Them: Plants need sunlight to thrive. Without it, they naturally can’t grow, and they will eventually die. Through smothering, photosynthesis, which plants need to produce food and nutrients, will be restricted and will cause the plant to wither away. Use Herbicide: This will be the final option for tree experts. For this approach to be practical, the tree needs to be eliminated first before applying the herbicide to prevent sprouts from coming back. 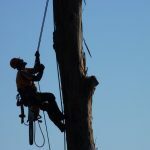 If you have honeysuckle trees in your backyard and they have started to invade other trees or properties, call Nabor’s Tree Service Chattanooga right away to handle the problem for you.